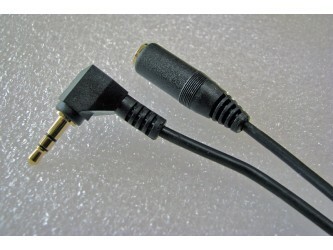 3.5 mm straight plug to 3.5 mm right angled plug, stereo, gold plated. 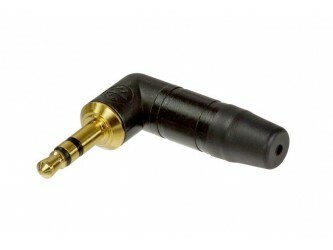 A straight Neutrik black metal gold plated plug to a plastic moulded right angled plug. 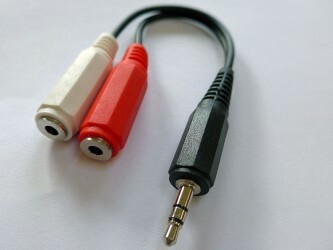 Ideal for connecting an ipod or mp3 player to a car or other auxillary input. 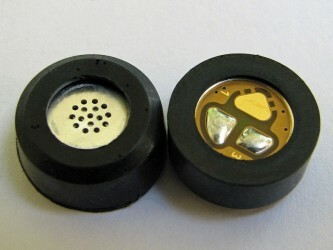 Soft flexible fully screened cable.